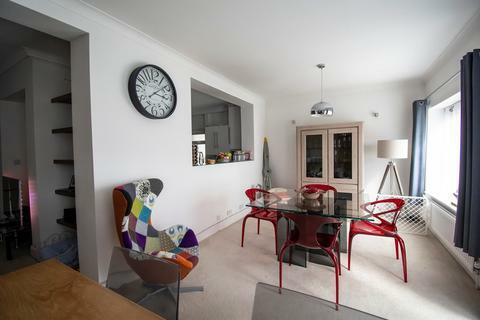 A beautifully unique ground floor flat available on a weekly short term basis, with contemporary décor throughout. 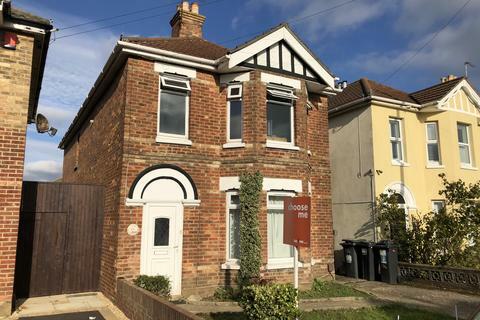 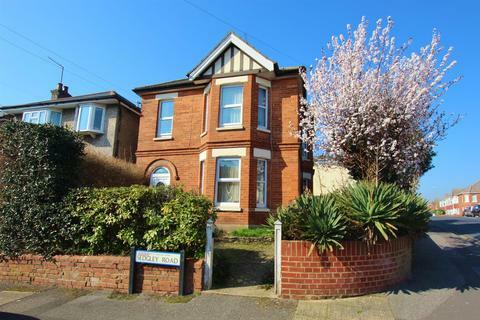 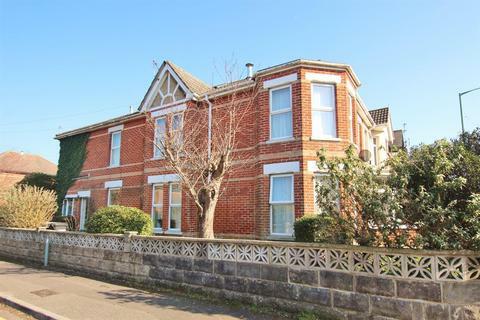 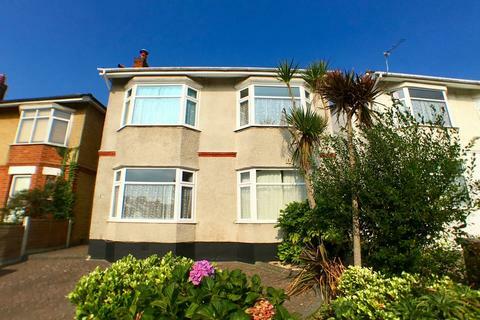 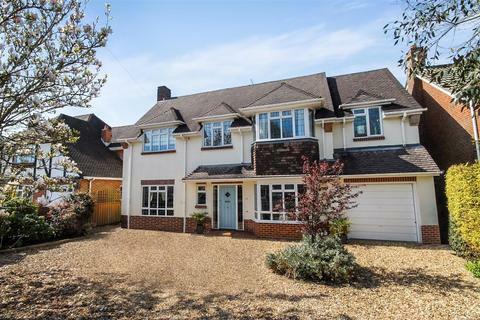 Located in a desirable area of Bournemouth, perched over Bournemouth's highly regarded beaches close to the chine. 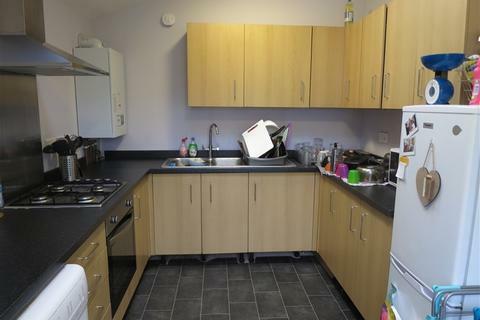 Utility bills included in rental amount. 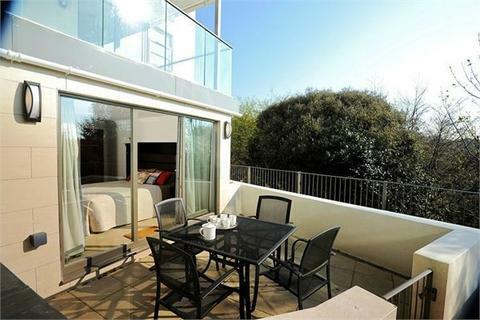 Marketed by Saxe Coburg - Canford Cliffs. 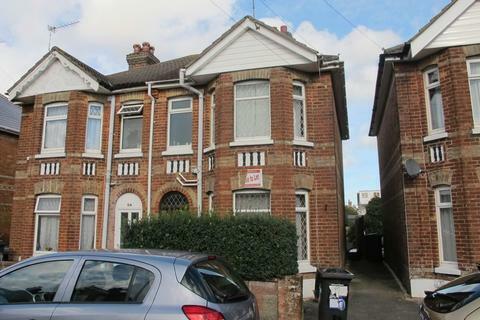 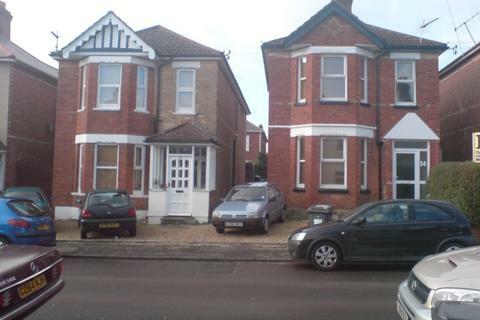 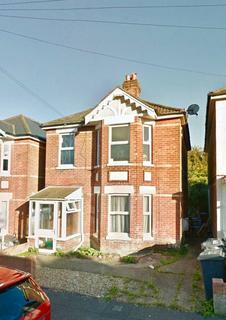 Marketed by Loc8me - Bournemouth - Student Accommodation. 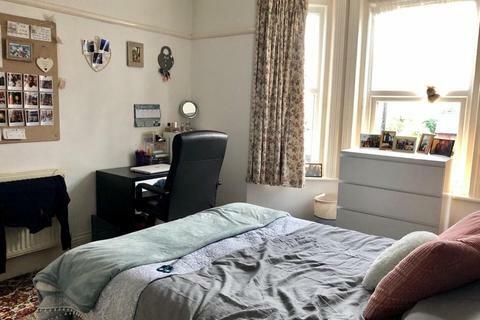 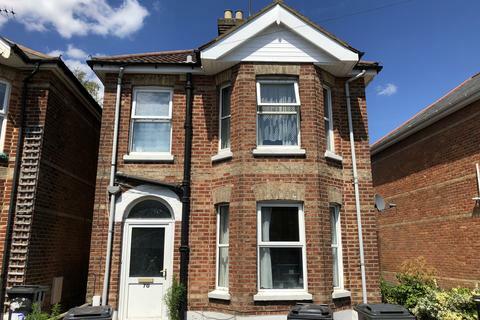 Student property- No Administrations Fees- No Deposit Option -All Bills included (Including Wifi and cleaner) - Very Modern Six double bedroom Student Property, furnished to high standard. 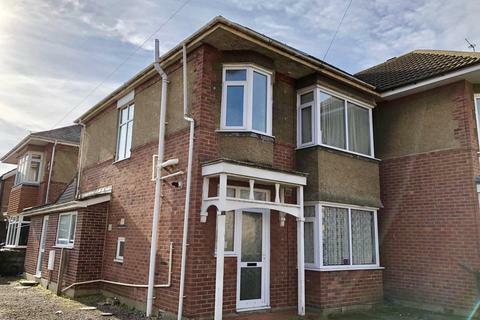 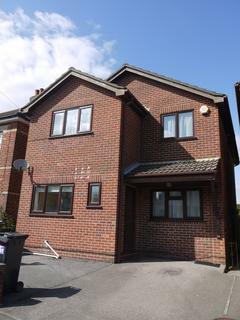 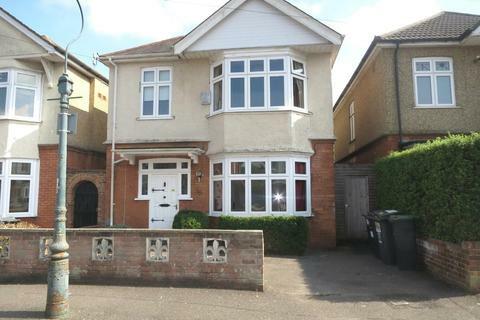 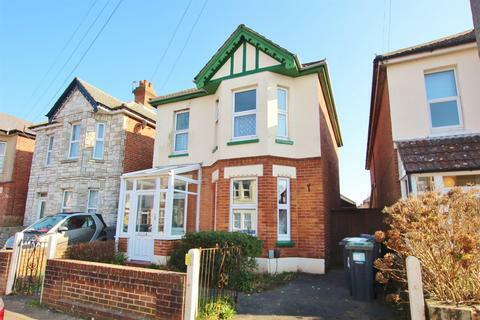 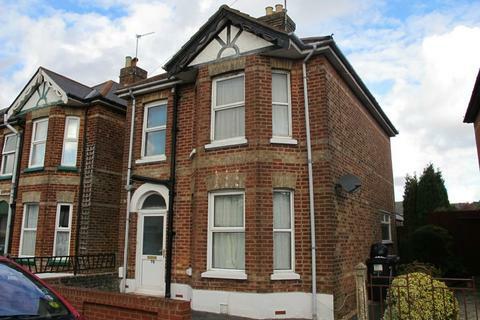 Situated close to the Travel Interchange and Asda. 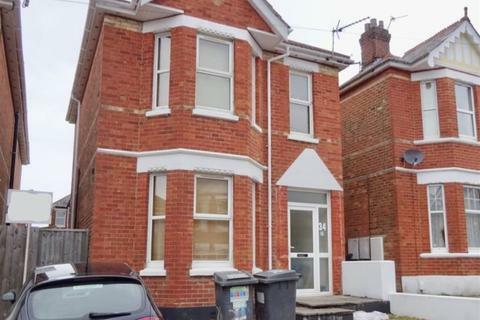 No Adminstration Fees - No Deposit Option - Bills Included Option. 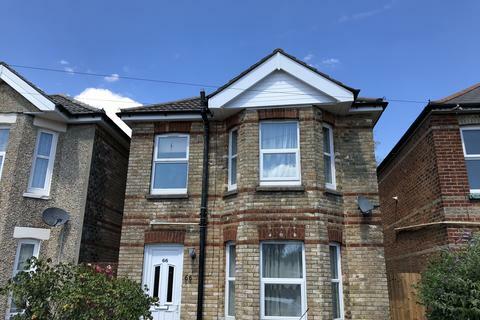 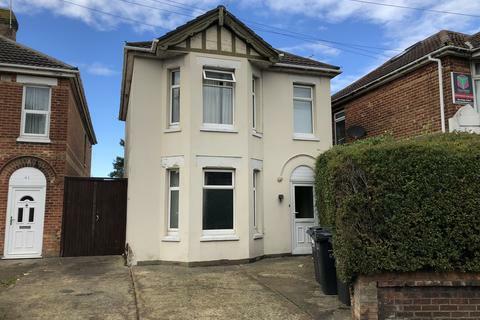 A Six bedroom Student house set close to the university Available to rent for 11 1/2 months rent from the 1st of September 2019 . 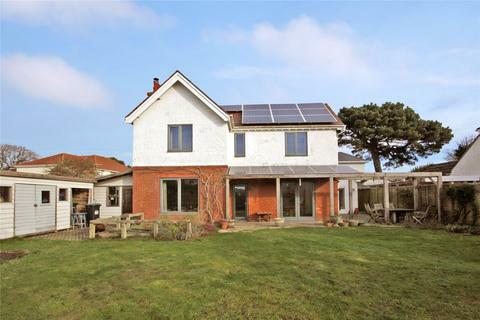 A well-presented and very spacious four bedroom detached family home set in an enviable position in Wick Village just moments from the Hengistbury Head nature reserve whilst also being close to local amenities and good transport links. 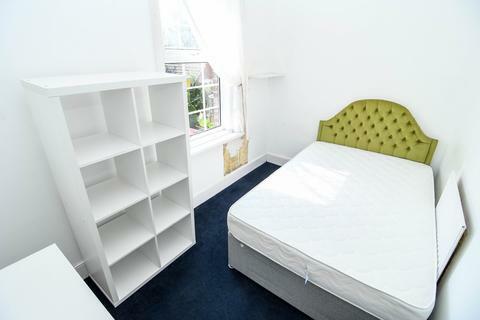 Available unfurinshed or parrt furnished. 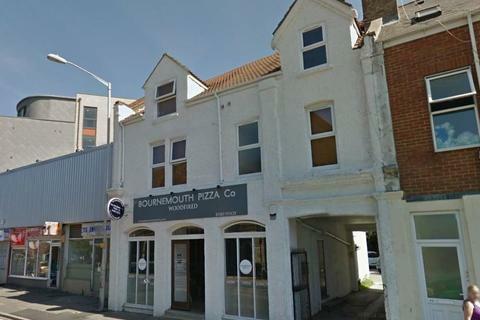 Marketed by Winkworth - Southbourne.